ABC received 4 full scholarships from the Rising Sun Schools (Dome). 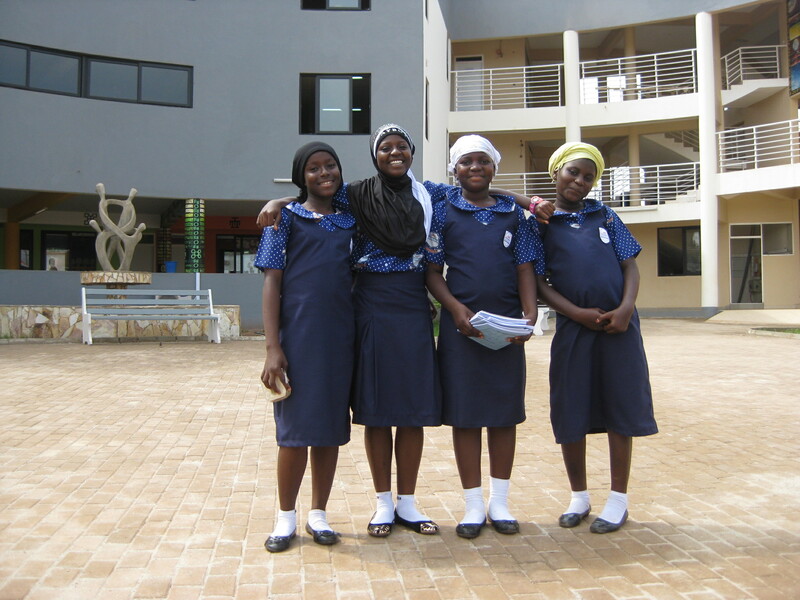 Amina and three other promising student from Nima and Maamobi communities. Our sincere thanks goes out to Mr Patrick Acheampong the CEO and Jazi Foundation (Netherlands) for making this possible. Congratulations, Muna, Amina, Sweetie (Aisha) and Afsah. We are proud of you.